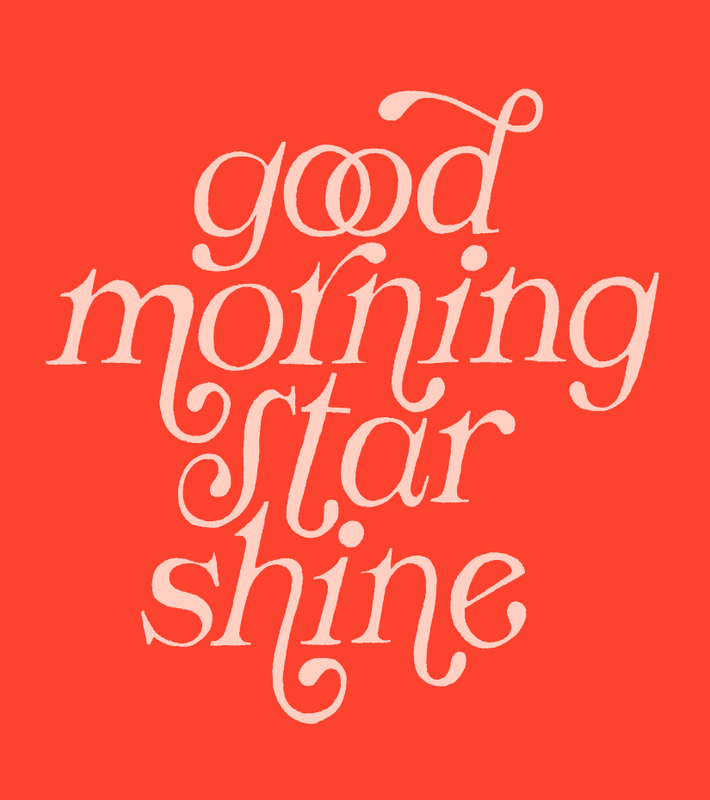 Good morning star shine – I love that! So, when the Johnny Depp “Charlie and the Chocolate Factory” film came out, my sister, cousin, and I saw it like 3 times in the movie theater. We were huge fans of him and for some reason thought this rendition was so great. My favorite line (and again, this is like 14 year old me), was when he comes out in the beginning and says “Good morning Star Shine, the earth says HELLO”. I don’t know why we thought it was so hilarious, haha.